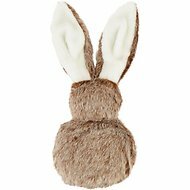 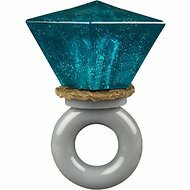 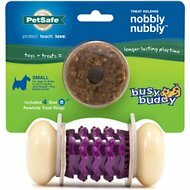 Autoship&Save: Save an extra 5% on select Busy Buddy items with every Autoship order. 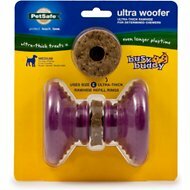 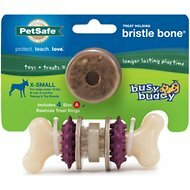 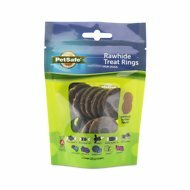 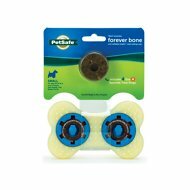 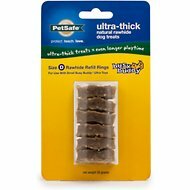 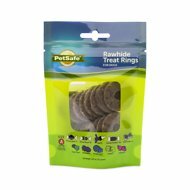 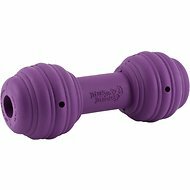 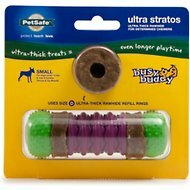 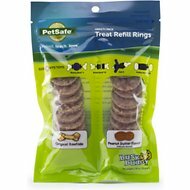 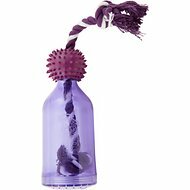 PetSafe is now featuring the Busy Buddy line of treat-dispensing and treat-holding chew toys for longer lasting playtime! 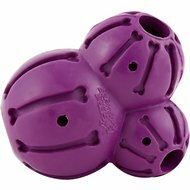 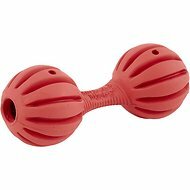 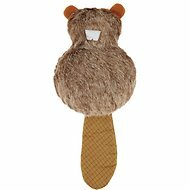 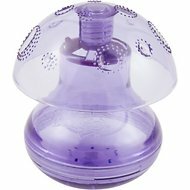 Each Busy Buddy toy is made for a unique chewing experience to redirect destructive chewing behavior into positive playtime. 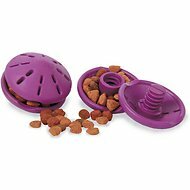 More chewing, more treats, more fun!